For business owners, wrapped up in the midst of corporate chaos, it is easy to forget about the real people who make an organization. These people, your employees, come to work every day, and invest their time and effort into making sure that your business is a success. In other words, they deserve to be treated with care, sensitivity, and mutual respect. In fact, studies have shown that mangers who rule the roost with positive reinforcement the best quality work out of their staff. It only takes a small token to make it clear to an employee that you have noticed their good work, and are grateful for it. The traditional traveling trophy recognition scheme is ideal for this kind of corporate system. 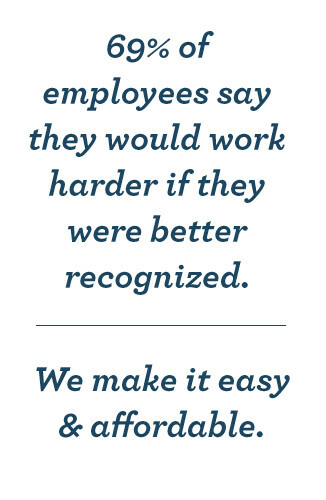 It makes it clear which actions are appreciated, and it duly rewards those employees which take note. The traveling trophy recognition scheme is effective, because it works on both an individual and a group level. Plus, it is simple to follow and will not empty the pockets – follow these tips and tricks to get your traveling trophy recognition scheme off the ground. Make It Fun – when it comes to choosing your ‘trophy,’ do not be afraid to pick something frivolous. In essence, it is no more than a symbolic item, so there is no reason to shy away from something which makes people smile. For example, it can be over sized and have fun engraving such as ‘Top Dog Award’, your trophy could be a dog shaped figurine. Explain the System – if you want your traveling trophy scheme to work, all employees have to understand it. A quick team meeting should be enough to achieve this, because all you need to explain is how the trophy can be earned, what factors will be used to find a winner, and how long that person will keep the trophy. It is up to you how regularly you reallocate the prize. Offer Larger Rewards – whilst the giving of a trophy can be something which fosters harmony within the workplace, it is largely symbolic. The best thing to do if you want staff members to get excited about winning the trophy is attach some bigger bonuses to it. For instance, if an employee wins the trophy more than three times, they could be given a gift certificate or a meal at a nice restaurant. Always Be Persistent – once you have decided to establish a traveling trophy recognition scheme, it is important to be persistent and reinforce it. If you announce the details to your work force, and then let the scheme slip soon after, it will send a bad message. It will look as if you are not committed to the recognition of outstanding performance, and do not notice the efforts of standout employees. 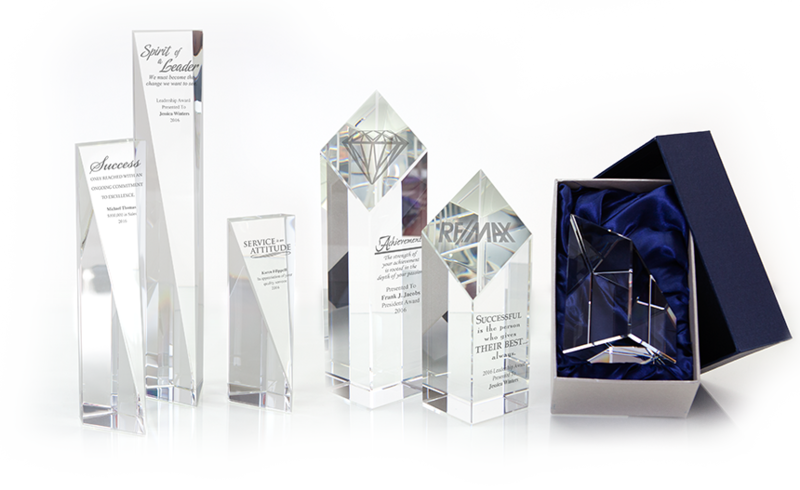 For more help and information on how you can set up a great traveling trophy recognition scheme, get in touch with the experts at Successories today, on 1-800-535-2773. 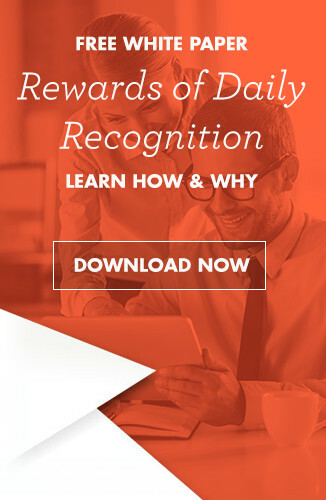 It is your job to know who needs rewarding, but it is our job to provide the perfect rewards.